Techies Sphere: Data Backup/Restoration Very Slow in Symantec Backup Exec. Data Backup/Restoration Very Slow in Symantec Backup Exec. Or, Data Restoration Job Very Slow in Symantec Backup Exec Server. Or, Backup/Restoration Job Read/Write Speed Very Slow. 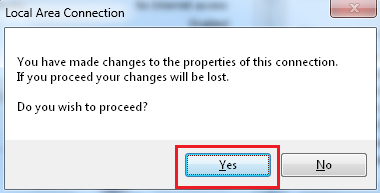 Descriptions: Its normal behavior of windows machines. Even if you have faster network, the read/write speed may be slower depending upon the Ethernet/LAN adapter level Speed and Duplex selections. 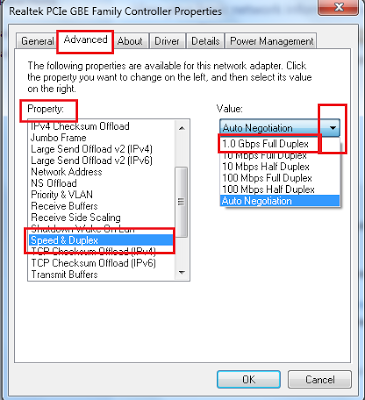 If you have 1gbps connection, you should not have it set to 10mbps etc..
You should set this speed and duplex settings on both Backup Server and Backup Agent/Client. 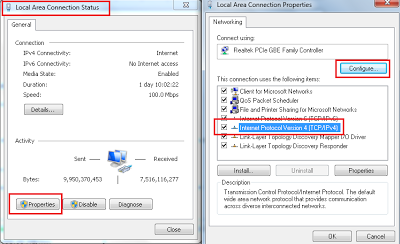 Correct the Speed & Duplex settings for LAN adapters on both servers (Backup Exec Server and Remote Agent Server). Once you have configured “Speed & Duplex” on both the servers (Backup Server and Remote Agent Server), your data backup and restoration job will be speedup. More than 5GBof data rate (Read/Write) is archive in my case.